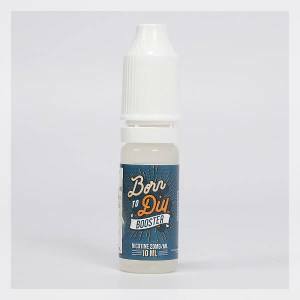 The Nicotine Booster is to be added to your DIY preparations (PG/VG Base without Nicotine + Aromas or Concentrates) for your Electronic Cigarette. With the Nicotine Booster you can obtain a rate of nicotine you desire depending on your preference. 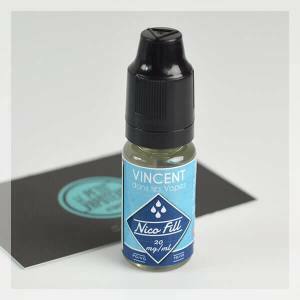 The Nicotine Booster is to be mixed in a PG/VG Base without Nicotine. 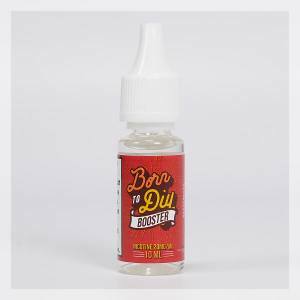 The Booster Nicotine is conditioned in a 10ml Vial in accordance with the Law.